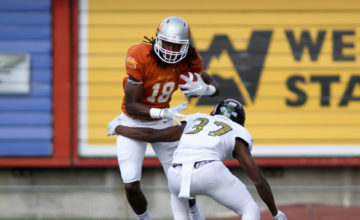 BOZEMAN — On the heels of an offensive outburst against Idaho State, Montana State suffered a heartbreaker to its fiercest rival. Following last weekend’s loss to Big Sky Conference-leading Montana, the Bobcats have now posted a pair of what could be tone-setting wins. 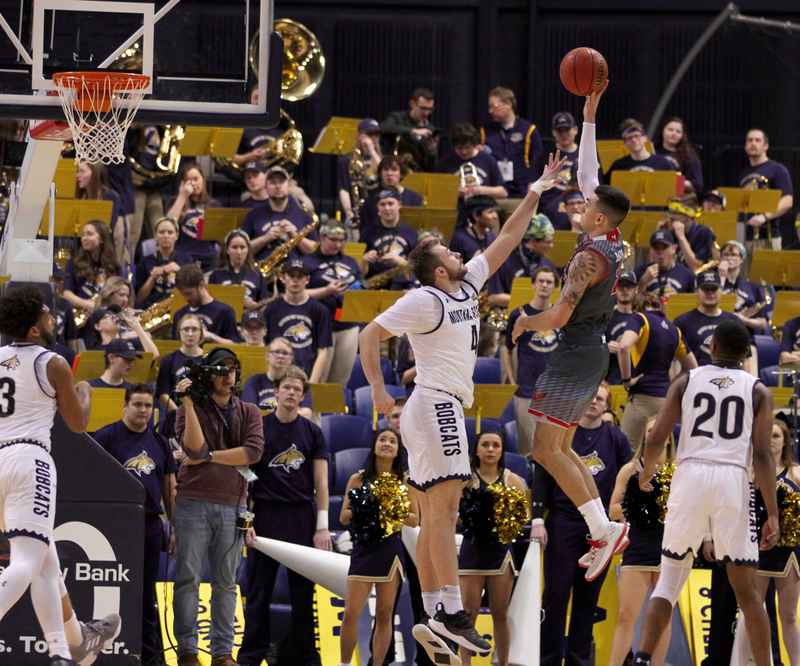 Less than 48 hours after last Saturday’s 83-78 loss to UM in Bozeman, the Bobcats rebounded with a gritty 69-66 victory against formerly first-place Northern Colorado. MSU closed that win on a 9-0 run. 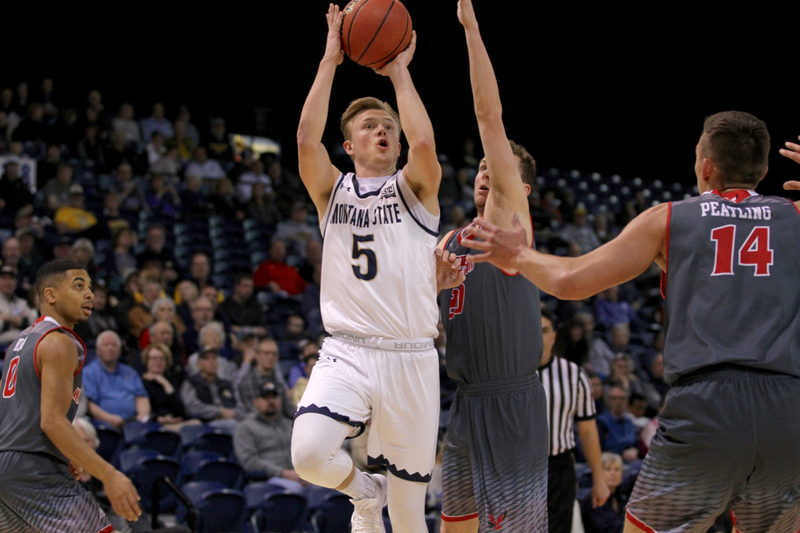 On Thursday back at Brick Breedin Fieldhouse, Montana State finished strong again. 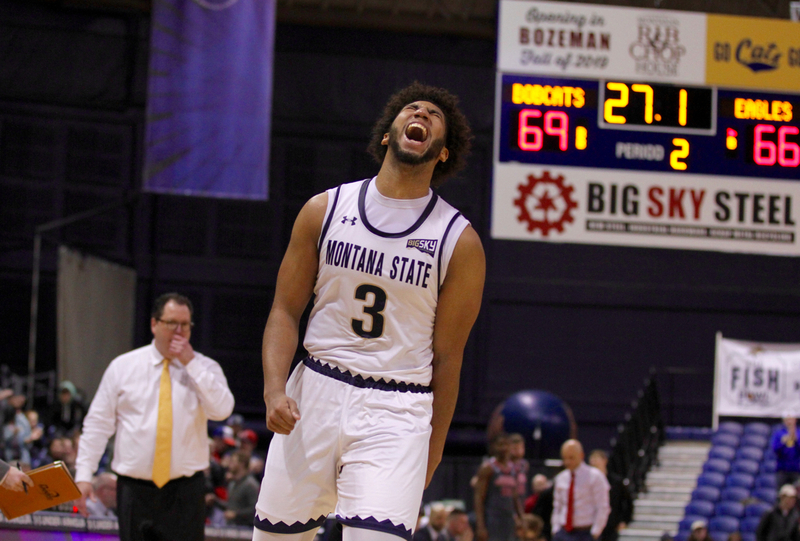 The Bobcats rallied from a 10-point second half deficit and closed what was a tie game with 4:48 to play on a 12-2 run to earn a hard-fought 74-66 victory in front of 2,267 on Thursday night in Bozeman. 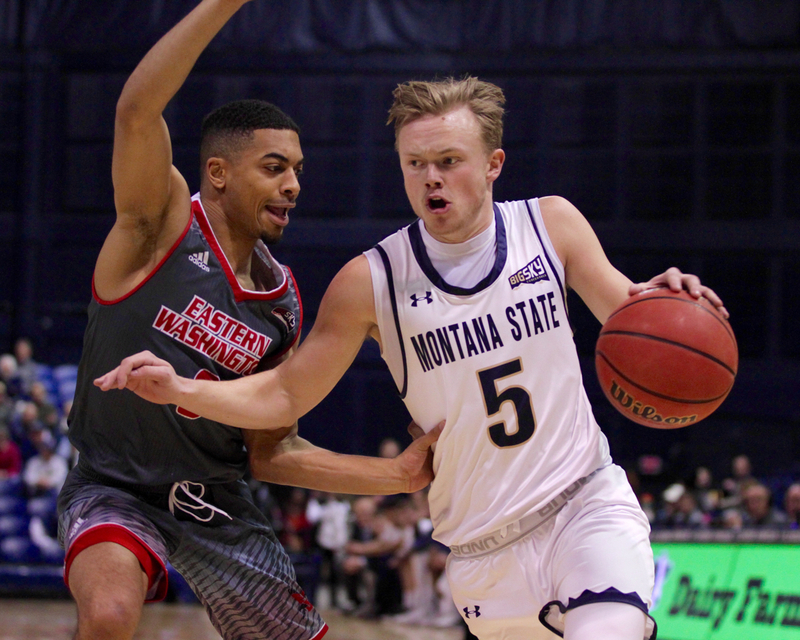 Montana State has now won three of its last four after enduring a three-game losing streak that included a 73-70 home loss to Northern Colorado and an 85-81 loss at Eastern Washington. 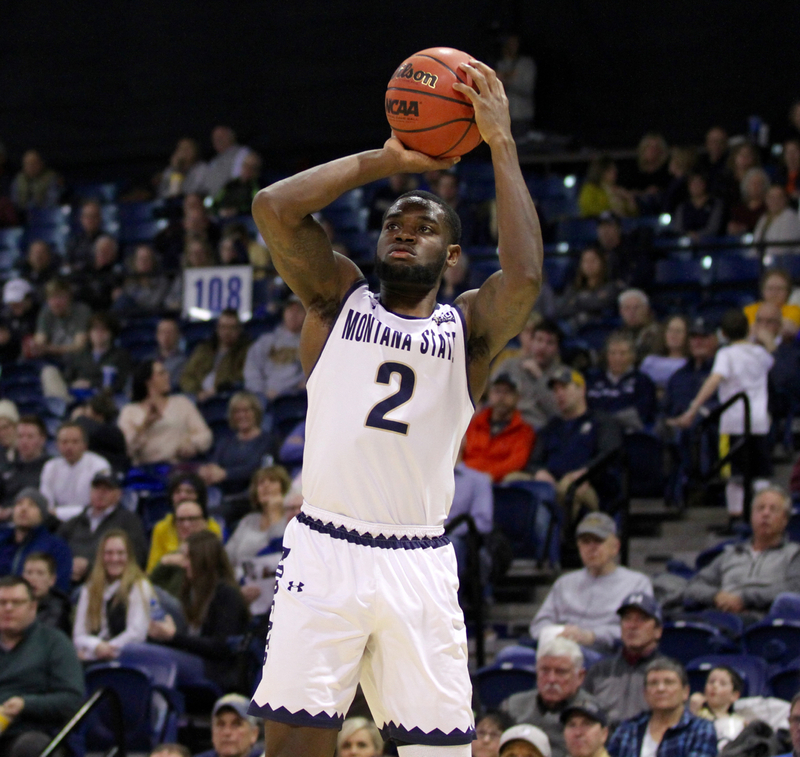 A 104-point explosion in a 20-point win over Idaho State spurred MSU’s recent strong stretch. The Bobcats are not 7-5 in Big Sky Conference play, 10-12 overall. 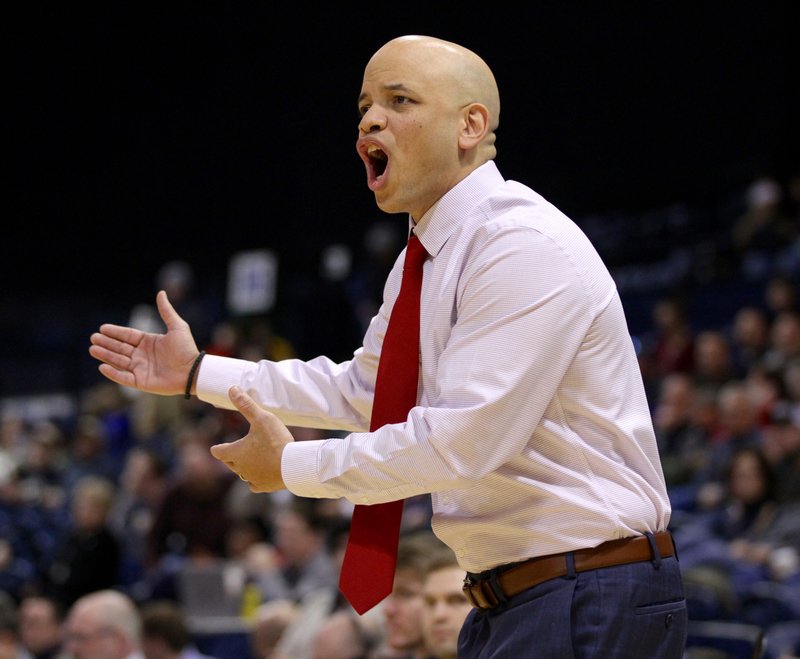 Eastern Washington came to Bozeman winners of five of its last six. 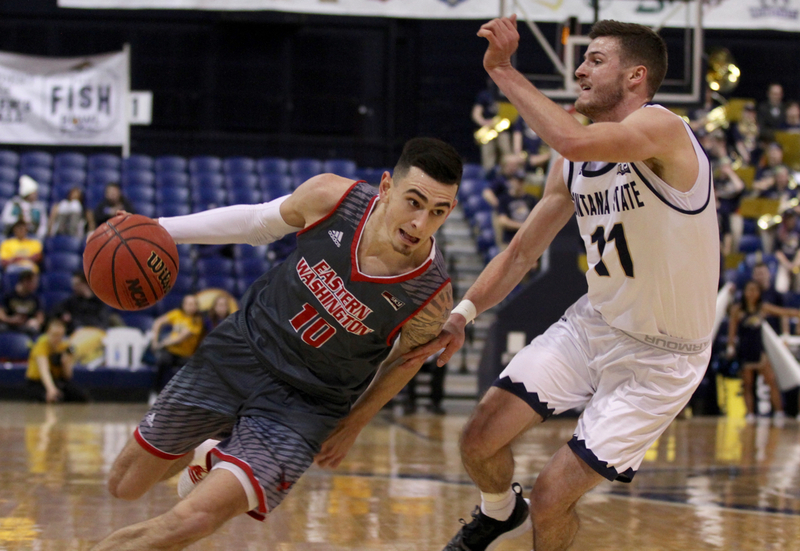 EWU posted an 82-64 win against Northern Arizona behind a career-high 41 points from Jacob Davison that moved Eastern to 6-5 in league, in a fourth-place tie with the ‘Cats. 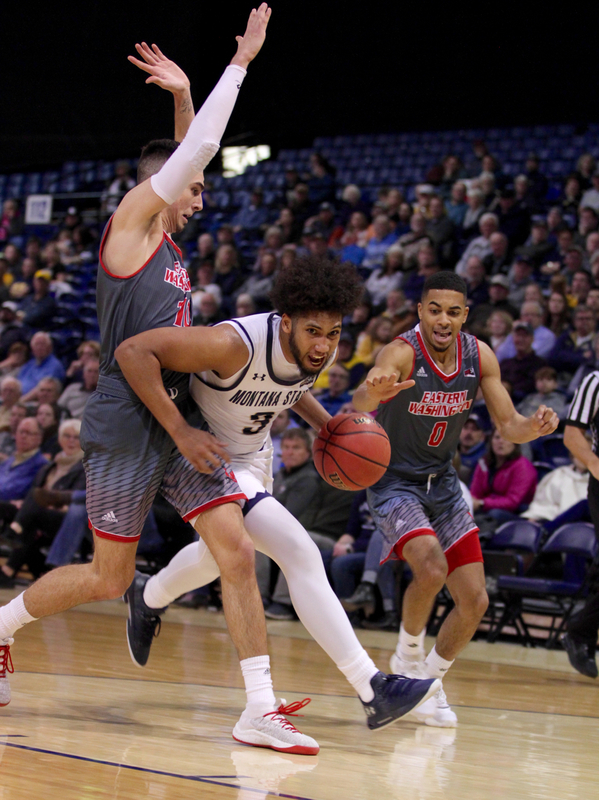 Thursday in Bozeman, Davison again set the pace on both ends, scoring 24 points and face guarding MSU star senior Tyler Hall. Davison limited the Big Sky Conferene’s all-time leading scorer to five points, including just two in the second half and none in the game’s final 19 minutes. But MSU junior Harald Frey continued to make his case as a first-team all-conference performer. The former Big Sky Freshman of the Year hit a game-tying 3-pointer with 4:48 left to knot the game at 62. 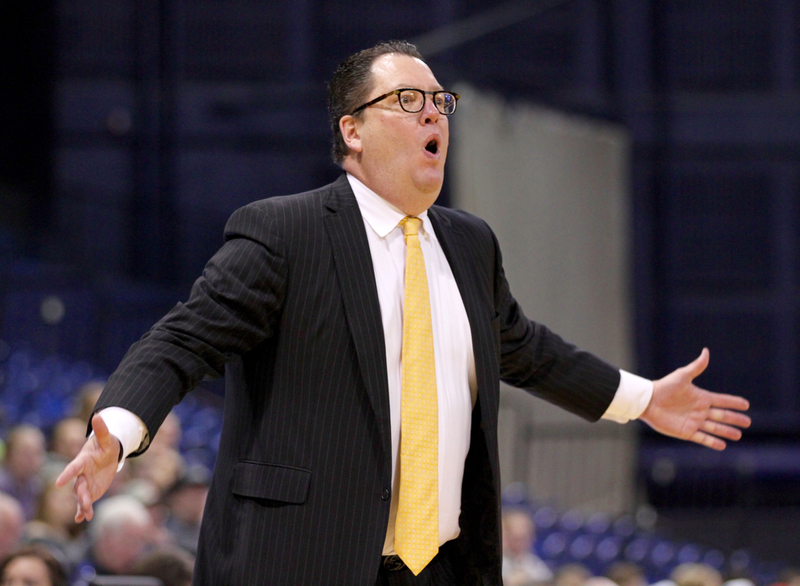 He avoided a trap and heaved a 28-footer that found pay dirt to give MSU a 67-66 lead with 2:08 remaining. The Eagles would not score again but Frey would, drilling another jump shot and hitting 3-of-4 at the free throw line in the game’s final 50 seconds to seal MSU’s 10th overall win. The southpaw from Norway scored 14 of his team-high 22 points in the second half. He also secured MSU’s final defensive rebound of the game, his eighth. He snared three of his five steals in the game’s final 1:44. And for the second time in three games, he dished out eight assists, four in each half. Frey played a key factor in helping MSU end the game on a 24-6 run over the final 10 minutes. 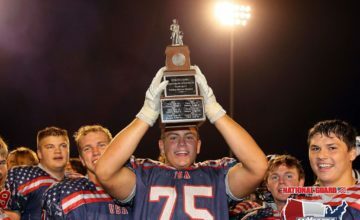 “We feel like we have a special group of guys and we have so much fun playing together, it feels like a family,” Frey said. “We think we are better than the 5-5 record we had coming out of the Montana loss. 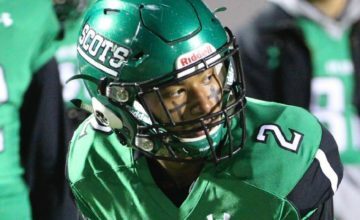 At some point, we have to turn it around and the next game is the next opportunity. “I think we are turning in the right direction at the right time. Half of Frey’s assists went to Kirby, who finished a quartet of back-side lobs at the rim his way to a career-high 19 points. The 6-foot-11 sophomore finished 8-of-11 from the floor and chipped in six rebounds as the Bobcats won the battle of the boards 37-35. “Playing with Harry, I just have to find the pockets of space and find Harry’s eyes,” Kirby added. 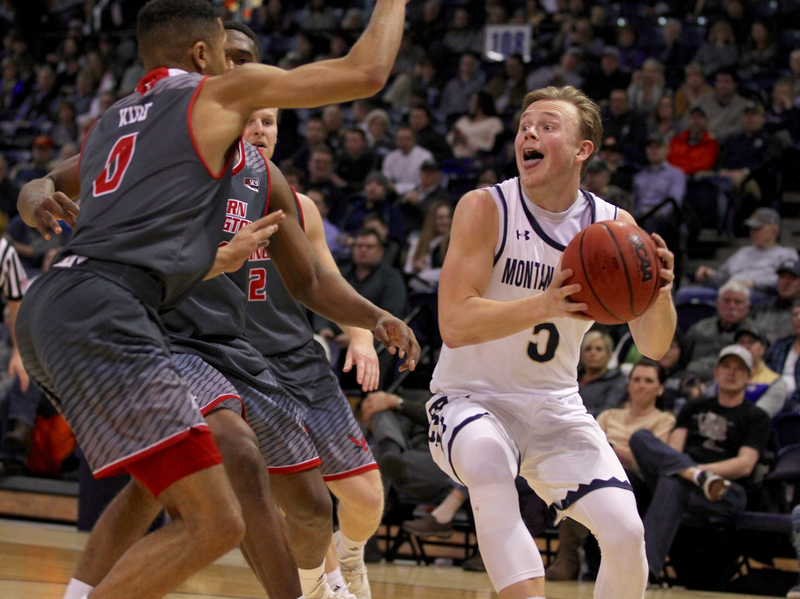 Frey’s assist total was part of an 18-dime evening for the hosts, although Montana State missed 10 of its 15 shots from beyond the arc and Hall finished 2-of-7 overall. Frey hit three 3-pointers. EWU guard Tyler Kidd hit four of Eastern’s seven makes from deep but the Eagles shot 28 percent from distance and 41 percent overall. Kidd made EWU’s final jump shot with four minutes to play and Jesse Hunt notched Eastern’s final field goal with 2:35 left. 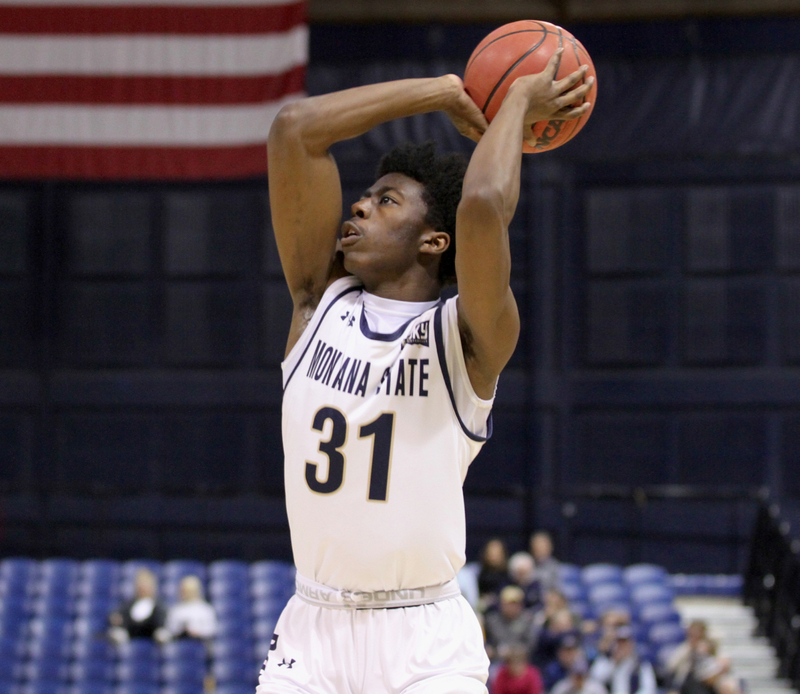 Montana State’s attention now turns to playing against a wounded Idaho squad that suffered a 100-59 loss at Montana on Thursday night. The Vandals, who have the second-youngest roster in Division I basketball with no seniors and just one junior in leading scorer Trevon Allen, are 1-10 in league play.